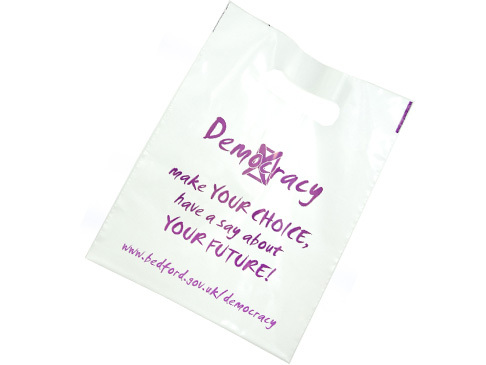 Manufactured in white plastic with patch handles these promotional carrier bags are surely the most popular conference and tradeshow promotional carrier bags around. 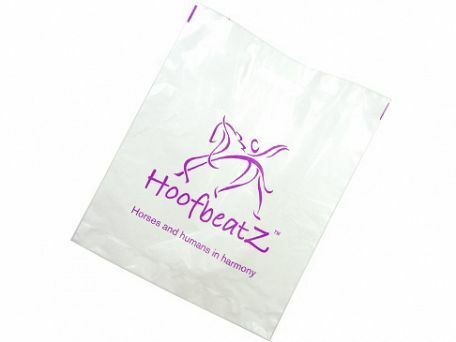 With a large print area your logo is sure to get noticed anywhere in the UK . Product size: 15" x 18" x 3"